The SEO world is constantly evolving and you have other things to focus on. That’s why you leave it to us, the experts. Even if you’re starting from scratch, we have the elite training to get your business found online. We have several techniques that will help you achieve fast results. We have strategically broken down SEO into an extremely streamlined process. 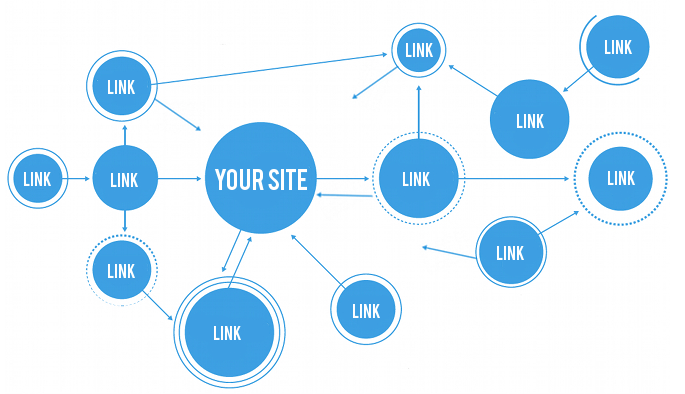 The core of SEO is link building – This is the signal to let Google know that your website is authoritative and popular. Once Google sees your website is authoritative and popular, it ranks you higher in the search engines where all the traffic is. Badger State Web Services Powerful link building service creates mini authority properties that will link back to your website and social signals, letting Google know that your business and website is real and important. 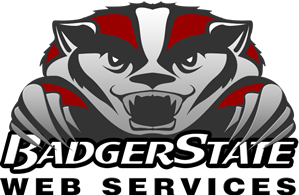 Badger State Web Service is Wisconsin’s most dynamic, powerful link building service since 2001. While utilizing trust and relevance with strategies of SEO, SEM, the local search ecosystem along with Authoritative site properties that will result a link back to your website. This will build trust with Google, Yahoo, Bing and other search engines.